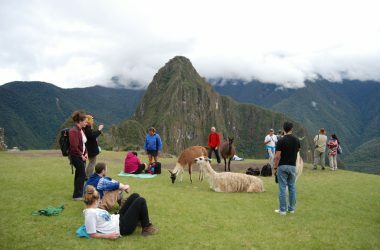 In the city of Cusco, there are many reasons to enjoy a good stay. 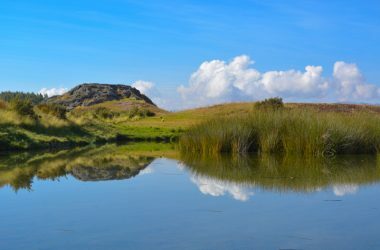 These include the traditional tours, places for relaxation, and our good restaurants. But there are also more monuments that are popular in the city and not generally on a tourist’s agenda, though they should be. This statue is located on the roundabout of the same name, some fifteen minutes from the Plaza de Armas and the Bus Terminal. 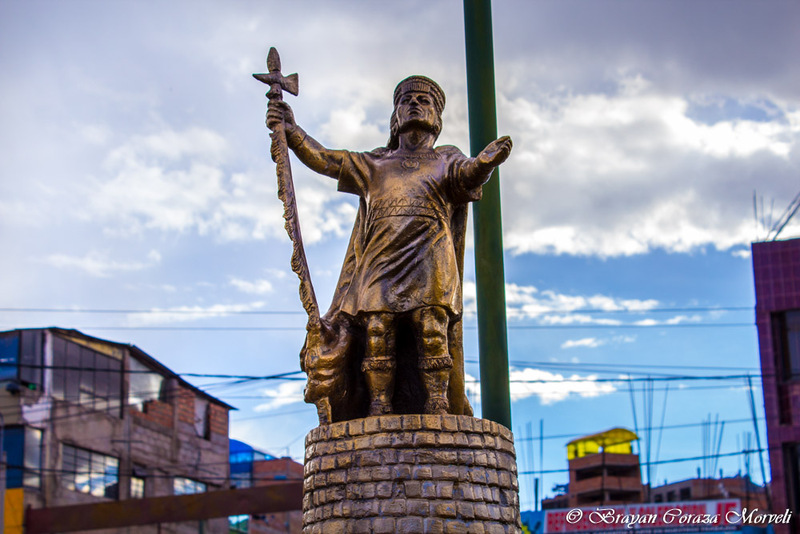 It was built by out former mayor Daniel Estrada Pérez who gathered the best metal workers of the city to make a bronze image of the Inca. Inside this great statue you will find a museum that pays homage to the Inca Pachacutec. 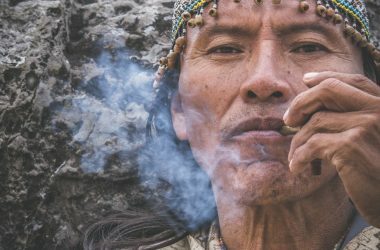 It gives his life story, his works, and legends about Pachacutec and Cusco as an example of Inca greatness. Around it are green spaces with grass and seats so that families can come and enjoy their time in the city on weekends. 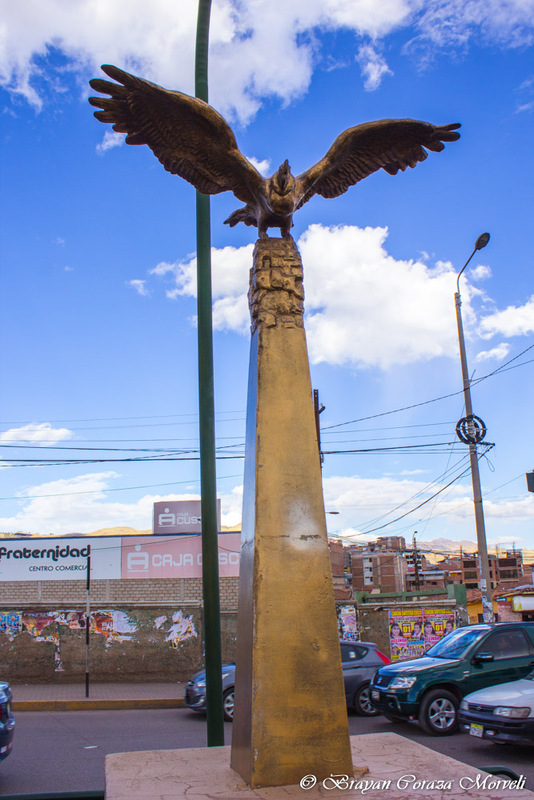 The Apuchin Condor is one of the most well-known monuments in the city. It is located in the district of San Sebastian and is easily seen because of its size. Up until a few years ago you could even see the condor from the center of the city, though the construction of buildings higher than six floors has now blocked its view. 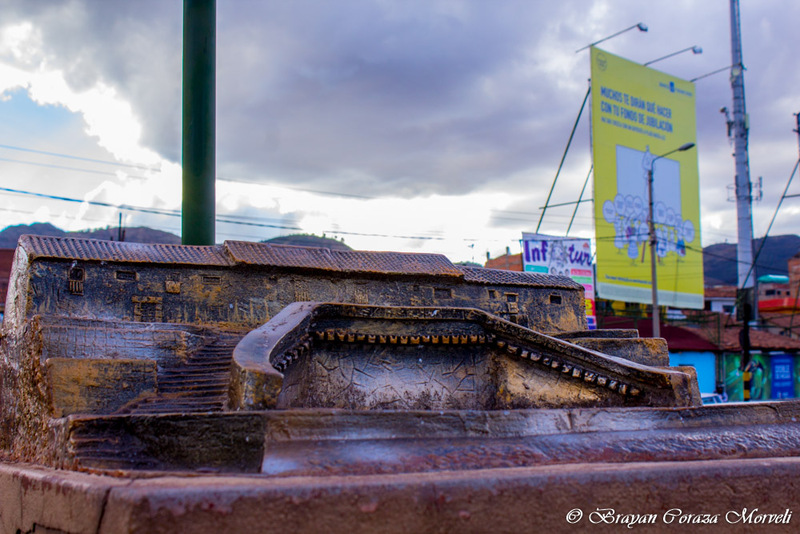 This artistic work was built by Fausto Espinoza during the mayorship of Daniel Estrada Pérez. Inside it you can find a room of windows which make you look differently and was very popular with Cusco’s population. For various reasons it was closed. Nevertheless, the Condor Apuchin continues to be one of our most important monuments. 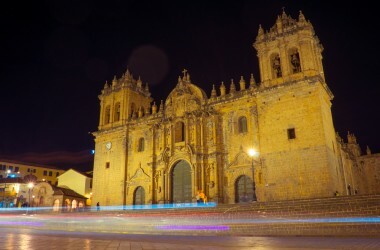 San Blas is one of the most popular neighborhoods in the city of Cusco. It has an extraordinary overlook that allows you a unique view of the city center. It is known as the artists’ neighborhood. To the side of its plaza you will find a water fountain that consists of several separate flows. At night it is illuminated wit colored lights and stands out. This fountain is very well known since by it is carried out and handicraft fair on Saturdays and during the weeks people go through the plaza taking pictures and enjoying an outing with their families. 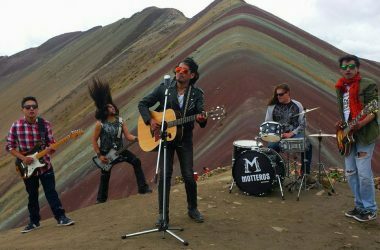 This place is located near the Plaza de Armas of the city of Cusco and is next to the Inca Museum. In its small plaza stands a water fountain that when it rains and the sun comes out a rainbow is formed in the fountain’s spray. To the other side of it you will find the San Borja school. People often call this place San Borja as a result. It is a well-known monument because of its location above the Plaza de Armas you can look out on its magnificent expanse. 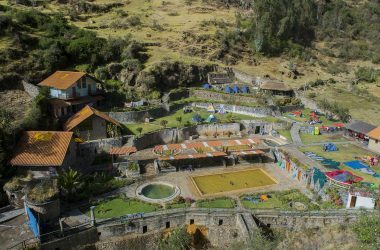 Friends and family often meet in this place to enjoy Cusco’s fiestas. If you are visiting our city, do not miss the opportunity to get to know these monuments. 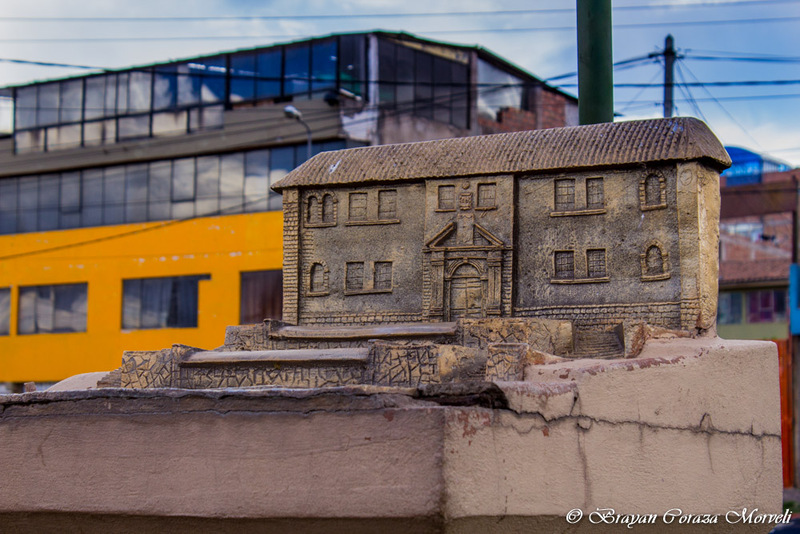 You can also see miniatures of the on the Alameda Pachacutec next to the Centro Comercial Confraternidad.